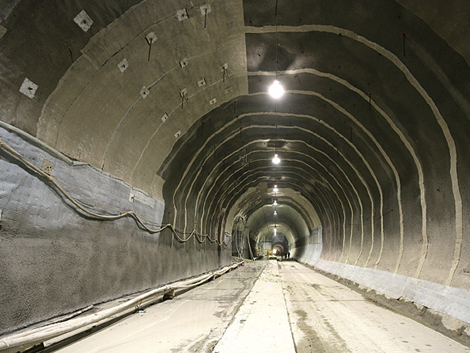 VersiDrain® 8 Mesh is a translucent, dimpled plastic drainage sheet with an integrated plastic mesh making it an excellent choice for use as a base for plastering or shotcreting on walled underground structures, excavated rock surfaces and tunnels. 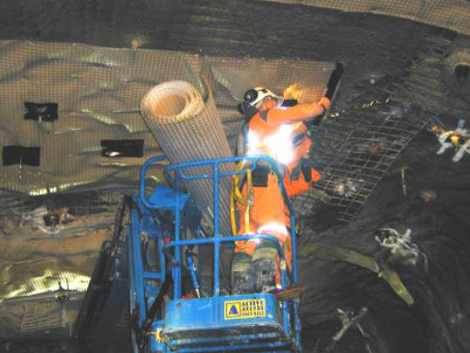 By creating an effective vapour barrier, VersiDrain® 8 Mesh’s integrated plastic mesh ensures efficient bonding of the plaster or shotcrete to the dimpled sheet. In addition, the dimpled sheet also acts as a seepage layer to control dampness on basement walls. The dimples provide an air gap for reliable ventilation between the outer and inner walls. The translucency of VersiDrain® 8 Mesh allows for easy alignment and location of fixing positions, resulting in a quicker installation process.